Horizon Quarterly eNewsletter for Spring 2019 — Meridian Wealth Management, LLC. A recap of the last three months, in one minute or less. If you are part of a household, one that might potentially grow, your financial strategy might have a blind spot that life insurance may cover. Why should it be on your radar? Sixty percent of American households have two incomes, while 31% survive on only one, according to Pew Research. If one income is suddenly out of the picture, that may add up to big trouble for most families. There is an idea out there that young adults in America are returning to live at home with parents as well as a concept – some might call it a dread – that millennials are going to be renting their homes and not joining the world of home ownership. Recent findings tell a different story. SmartAsset finds that in 42 out of 200 American cities observed in their study, more adults under the age of 35 are becoming homeowners. This comes as overall home ownership is down 4.4%. In some smaller cities, the study even finds more owners than renters from that age group. 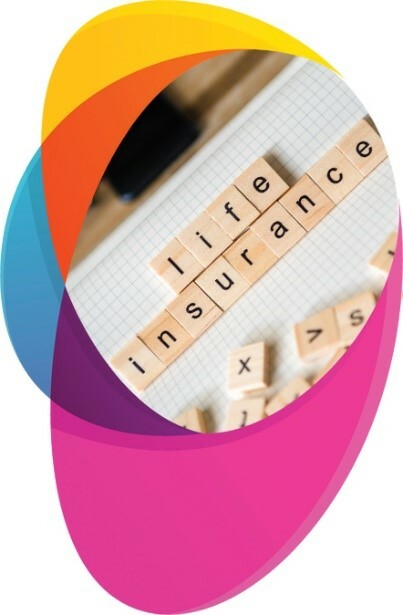 2 - Several factors will affect the cost and availability of life insurance, including age, health and the type and amount of insurance purchased. Life insurance policies have expenses, including mortality and other charges. If a policy is surrendered prematurely, the policy holder also may pay surrender charges and have income tax implications. You should consider determining whether you are insurable before implementing a strategy involving life insurance. Any guarantees associated with a policy are dependent on the ability of the issuing insurance company to continue making claim payments. 3 - This is a hypothetical example used for illustrative purposes only. It is not representative of any specific insurance policy or any combination of insurance policies.